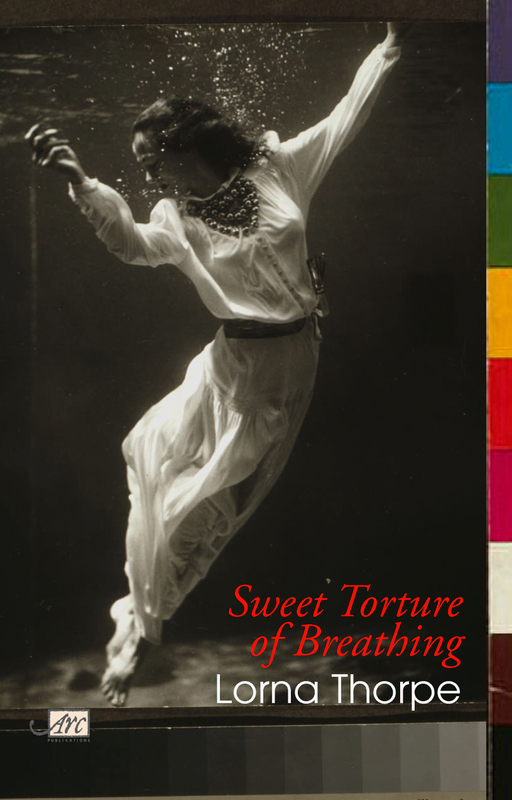 My second collection, Sweet Torture of Breathing, explores my close brush with death and the psychic death that preceeded it. The poems in the first section take a wry look at therapy, meditation, acupuncture, angels and self-help books. The second section is a series of poems about people who died before their time, among them Janis Joplin, Maria Callas, Michael Jackson and Virginia Woolf. But I’m still standing (!) and the poems in the final section show me feeling my way back to life, celebrating the sensual pleasures and chaos of love and living. I’m thrilled to have yet another fabulous cover – this one is a 1939 photograph by Toni Frissell, ‘Fashion model underwater in dolphin tank, Maineland, Florida’. A Ghost in my House is my first full collection. In it I chart the making and breaking of the ‘bad girl’ persona – the ghost of the title – I’d adopted in my teens to avoid getting emotionally burned. I also explore other ghosts: my father, lost loves, childhood and snatches of music that summon the past. Part way through writing the book I literally lost my heart, having a cardiac arrest in my bathroom. The poems in the final section of the book arise from that event. I was thrilled that Cindy Sherman let me use the stunning photograph for the front cover. I’m immensely grateful to John Davies of Pighog for publishing my debut pamphlet, Dancing to Motown, so soon after I started writing poetry. The poems were written during a period of great disenchantment with life in general and love in particular – internet dating, what can I say? – so whenever I read them I’m pleasantly surprised by their energy. The book was the Poetry Book Society Pamphlet Choice in Autumn 2005.